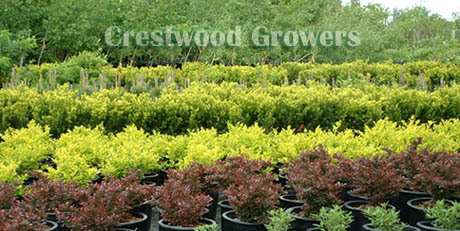 Welcome to the Crestwood Growers website. Crestwood Growers is your #1 Intermountain West tree wholesaler. Providing service for tree retailers, landscapers, and other wholesalers. Thank you for visiting our site. For any sales, questions, or concerns you can reach us through the contact page.